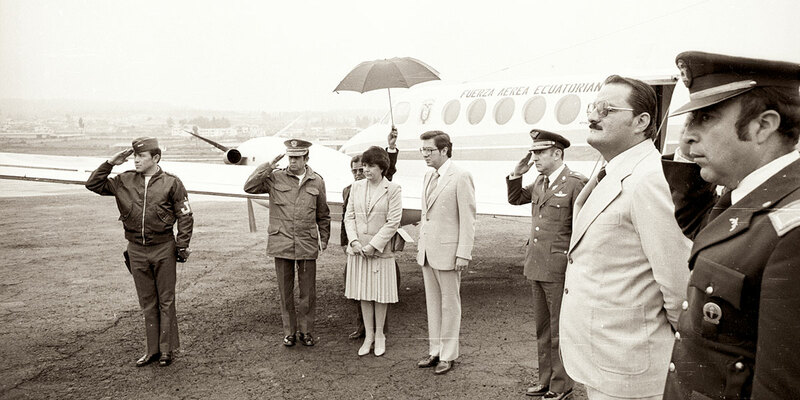 The history of Ecuador was shaken in 1981 by the sudden death of President Jaime Roldós and his wife Martha Bucaram in a suspicious plane crash. 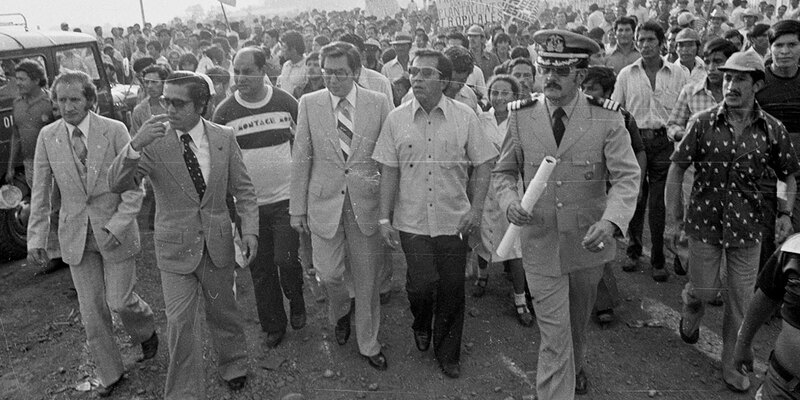 Described by Gabriel García Márquez as a “president with a generous heart,” Roldós had sought the democratic leadership of a continent that was subject to the power of brutal military dictatorships. 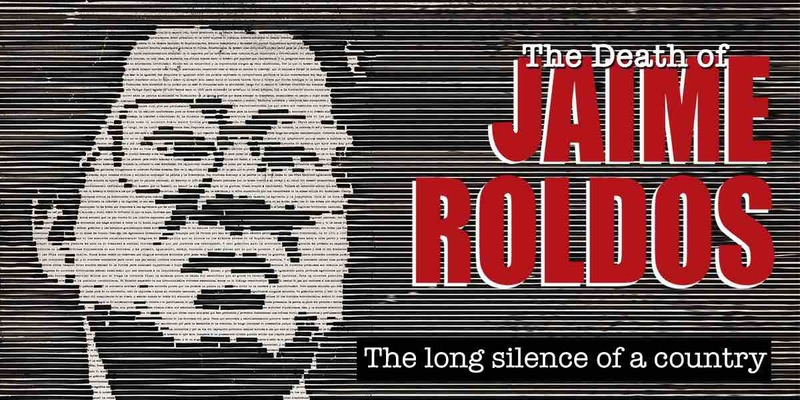 The film examines his two deaths: the probable conspiracy generated by his policy of Human Rights advocacy in the continent, and the Shakespearean drama of his three children, faced with the manipulated image of their parents by a populist party created by members of their own family. 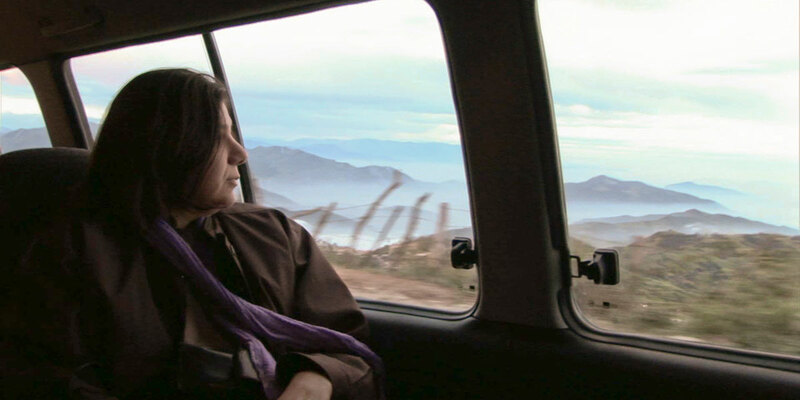 After thirty years of silence, combining investigative journalism and film essay, the film leads us to discover a surprising and unknown chapter in the history of Latin America that resonates deeply in the present. 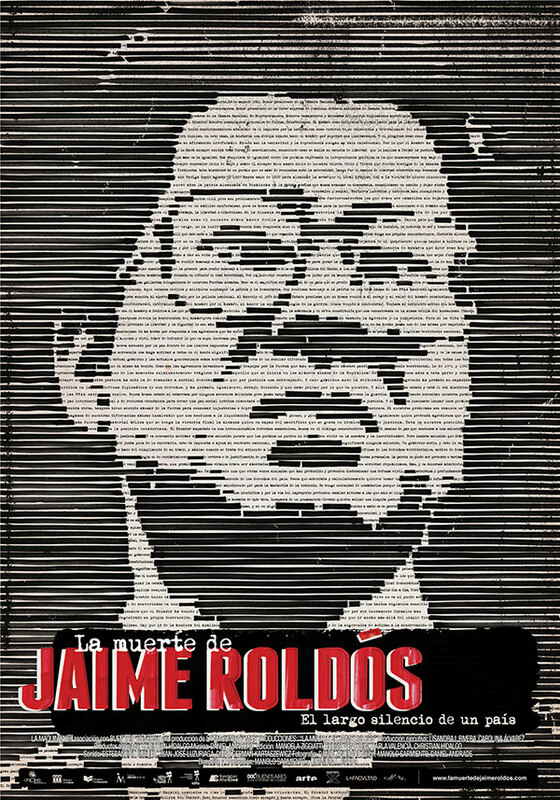 Now, thanks to the new lines of investigation laid out by The Death of Jaime Roldós, the attorney general of Ecuador, Galo Chiriboga, has decided to reopen the case. Perhaps there are no longer people to accuse, but it remains essential to rethink the historical process, to look back at the past in order to try to construct a different present. 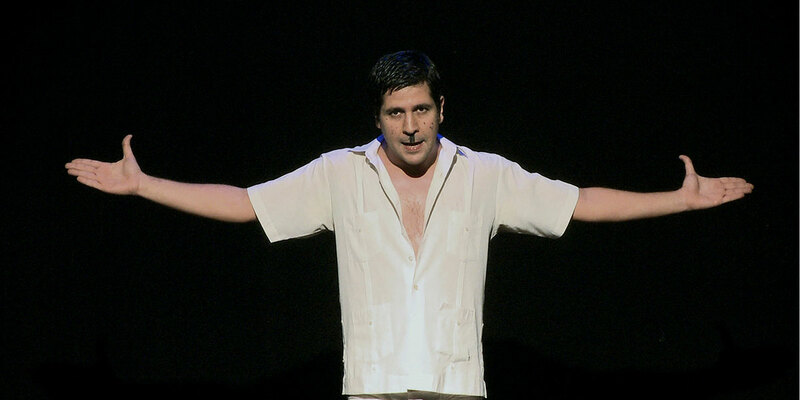 Manolo Sarmiento was born in Ecuador in 1967. He is a filmmaker, lawyer, and journalist. He co-directed the documentary film Personal Matters (2002), with Lisandra I. Rivera. He is also de co-founder and current Executive Director of the EDOC Documentary Film Festival. We had known Santiago Roldós for a few years when we talked for the first time about the death of his parents. He told us that he was willing to break the silence that he and his sisters had felt forced to assume years before. 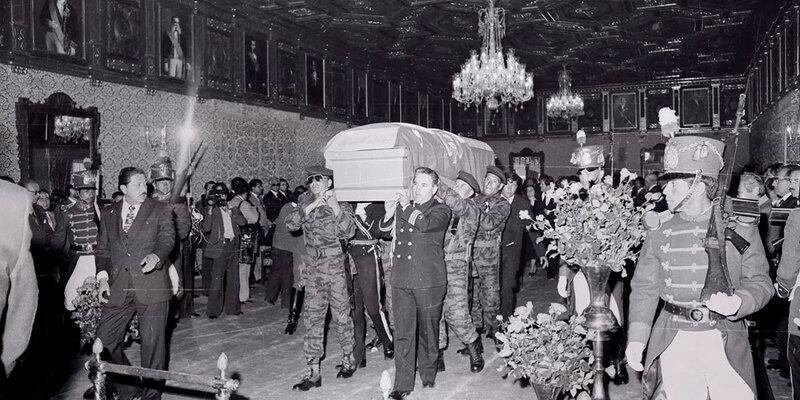 We thought that perhaps this double mourning, that of the people and that of the siblings contained the clue to understanding the historical meaning of Roldós for Ecuador and for Latin America.